Davenport Realty is the Cape and Islands' largest provider of the finest year-round Cape Cod rental homes, townhouses and apartments. 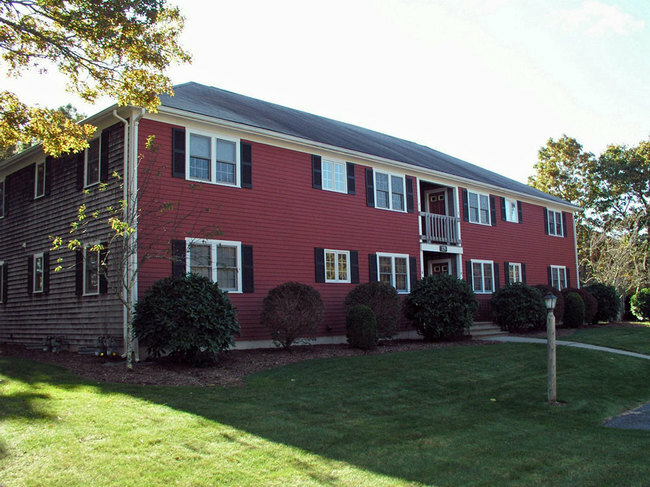 We pride ourselves on having the cleanest, most well-maintained properties available on Cape Cod, and we have more than 500 units of various styles including more than 100 single-family rental homes, two-family homes, apartments and townhouses. All residences are in sought-after residential Cape Cod neighborhoods and close to shopping and major roads. Yearly rentals are available as 12-month leases only. To maintain a healthy environment for our residents, all units are non-smoking. All units are locally owned, cable ready and offer 24-hour maintenance. We offer senior discounts and most of our properties are pet-friendly. Davenport's in-house team of skilled professionals handles maintenance of properties and grounds. These spacious apartments offer two bedrooms, two full baths, large living and dining room, fully applianced kitchen, gas heat and hot water, cable ready, washer/dryer hookups, trash removal and basement storage areas. Landscaped grounds feature a tennis court and 18 acres of open space. Near shopping and major roads. 24-hour maintenance service included.